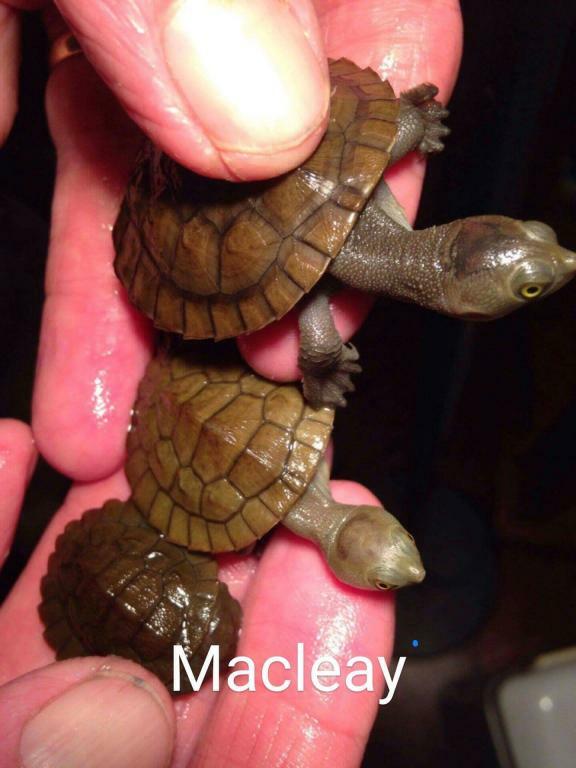 Smallest of the captive breeds of Australian Freshwater Turtle. Can live in a large tank or an outdoor pond. Suited to Sydney climate. Medium sized turtle, very hardy species. Well suited to outdoor ponds in Sydney once big/old enough. Small to medium sized turtle. Commonly seen in the wild throughout NSW. Totally carnivorous. A little delicate when young but sturdy as adults. Large species not commonly seen in private collections. Native to central Australian rivers that flow south into Lake Eyre. Perfect for outdoor ponds once over 15cm shell length. 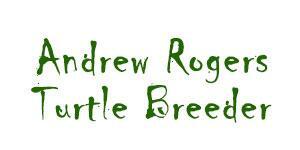 Occasionally Available - yearlings, juveniles, sub-adult and adults of many different species, both Class 1 and Class 2 NSW licenced turtles. Also some tropical Australian species.